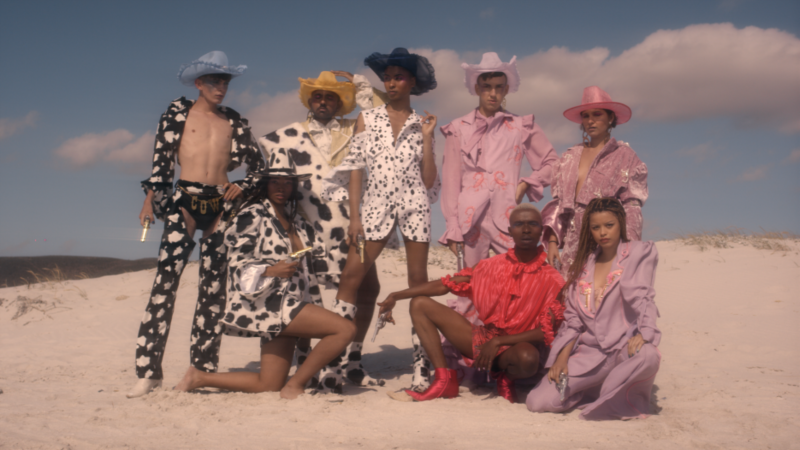 Made in South Africa in January 2019, with themes of gender fluidity, a love triangle, and a Cowboy Genre, the film features local designer Blünke’s debut range. After a successful premiere in Cape Town (which included a sell-out first show, with the audience exceeding the venue’s full capacity, a guerrilla runway show and a second screening to accommodate demand). Lonely Cowboy is a love story to its core. But finding the power and strength within to rescue yourself. 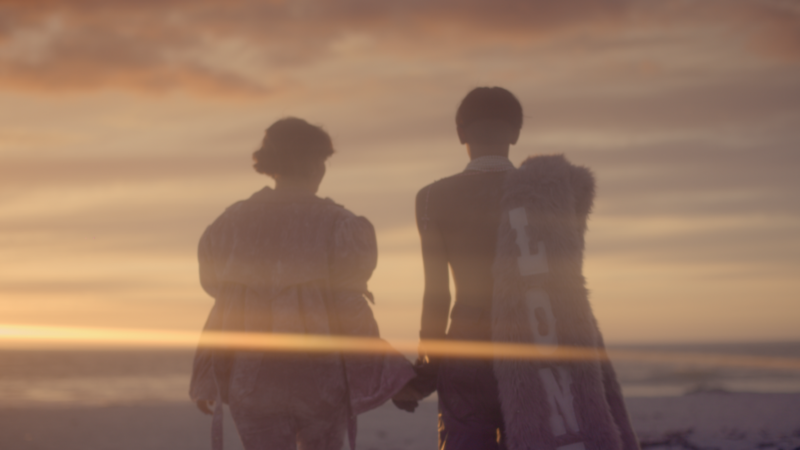 Preview Blünke AKA Trotse Tert’s newest collection with the premiere of Lonely Cowboy, a fashion film produced in collaboration with Maxime Thaysen & Gavin Mikey Collins.